Mr. Soetanto has a bachelor's degree in statistics and a master's degree in management. For 36 years Mr. Soetanto worked for Statistics Indonesia (BPS) in Jakarta, Medan, and eventually led the Papuan branch in Jayapura. 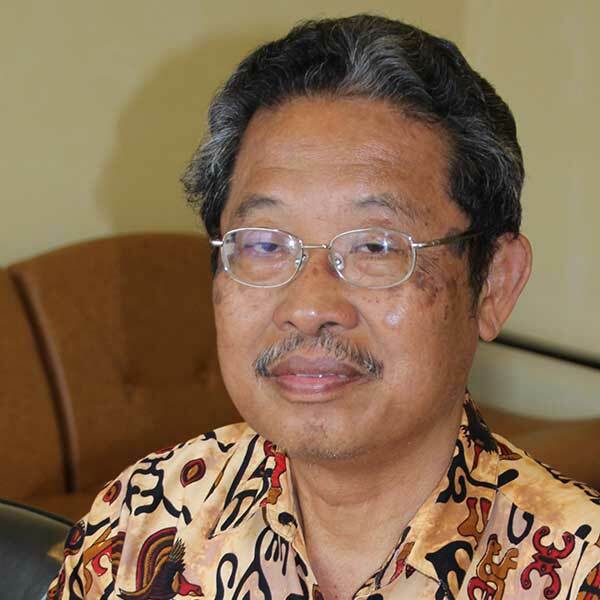 Since July 2013, Mr. Soetanto has been Director of AMA. 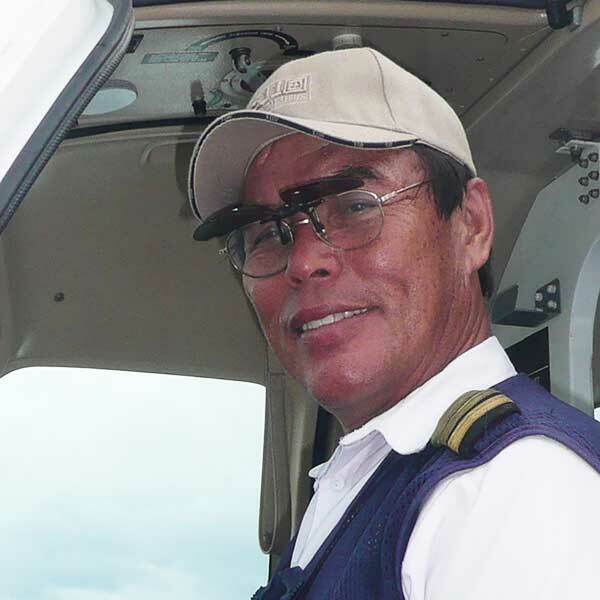 Mr. Kayadu has a long history in aviation. He started as base manager for helicopter operations in an oil prospecting company. Then followed the only non-aviation position, when he worked as an administrator aboard a ship, also in the oil business. For 32 years Mr. Kayadu worked with a local missions aviation group, as base manager and later as their liaison in Jakarta for government relations. During that time he earned a bachelor’s degree in Air Transportation from Trisakti University. Since 2011 Mr. Kayadu has held a managerial position in operations for AMA. 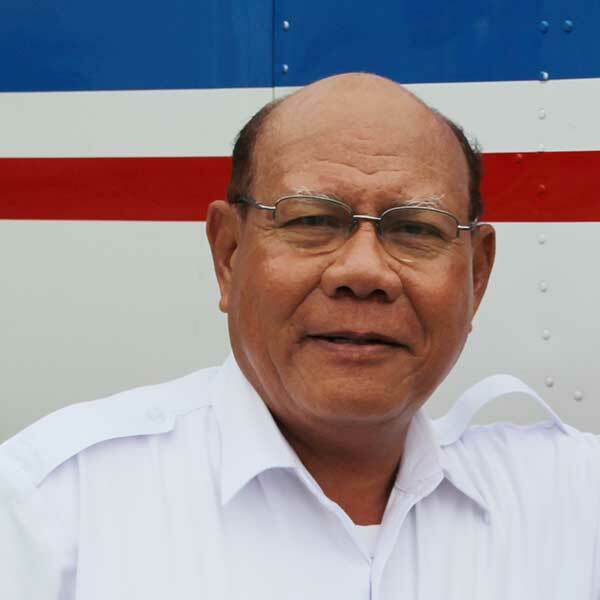 Daud Mongdong has been active in Papua aviation for over 40 years. He started his career working for various mission aviation groups and later was sent for pilot training at Moody Aviation, at that time located in Tennessee. 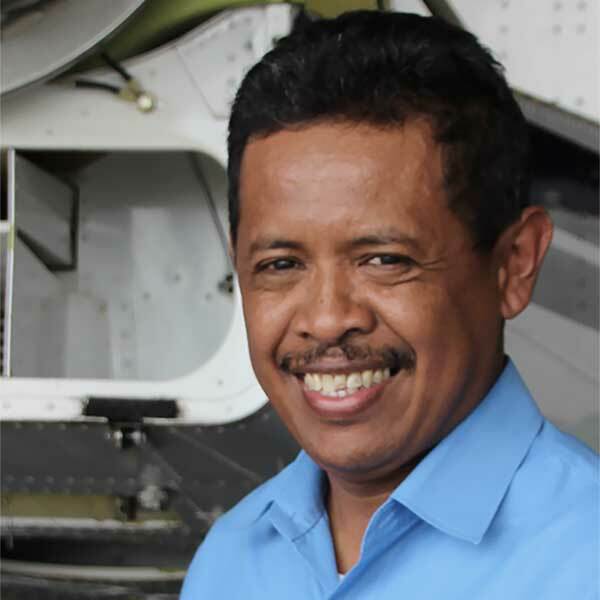 For 27 years now he has been flying in Papua for several companies and has held positions as chief pilot and head of operations. Mr. Mongdong has worked for AMA for over 13 years, and is now our Director of Operations. After completing high school Mr. Tunyanan joined AMA as a junior mechanic, completed his aircraft maintenance engineer training at Curug (Jakarta), and then added all relevant licenses and ratings for AMA‘s entire fleet. In 2000, Mr. Tunyanan became chief mechanic and, since 2007, he has held the title of Director of Maintenance.